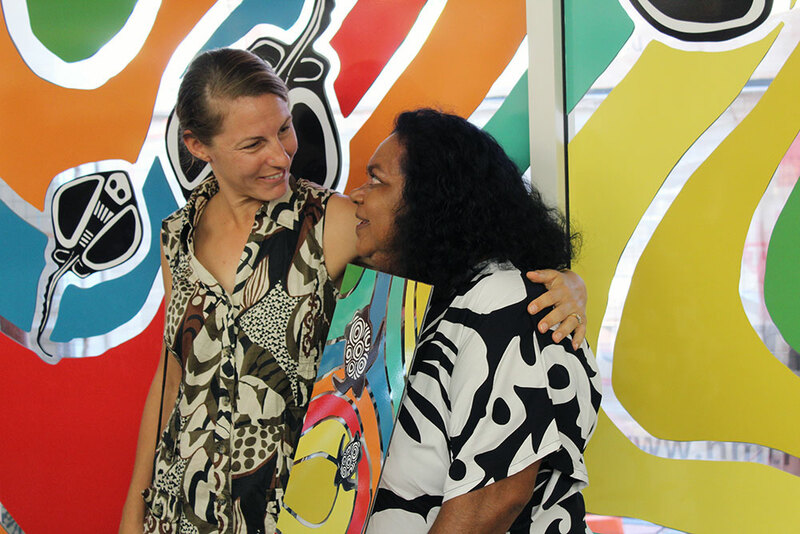 MudMap Studio is working with eight artists to coordinate the design and production of 14 public art pieces for the Liyan-Ngan Nyirrwa (Cultural Healing Centre). 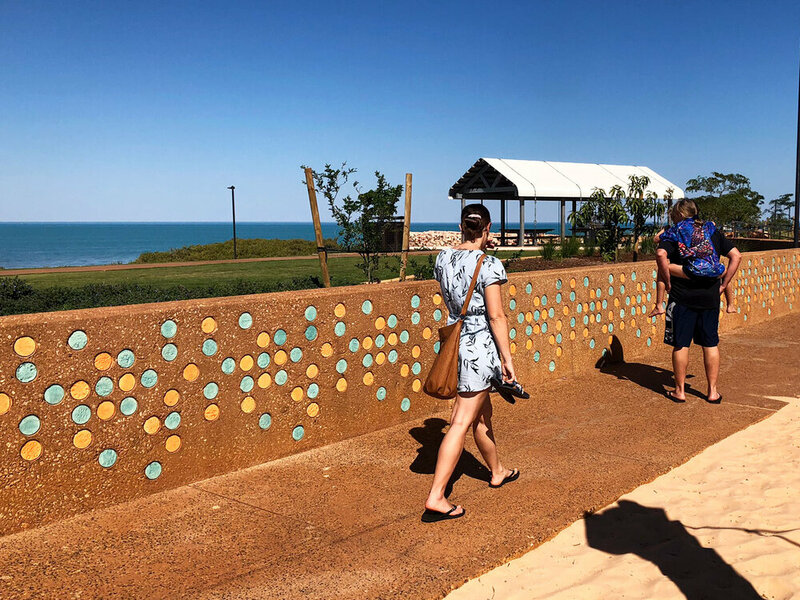 Liyan-ngan Nyirrwa will be a welcoming gathering place for the Yawuru community – young and old – that respects the elders and builds connections between community and cultural heritage. The art pieces, which are currently being developed on paper, in wood and in clay, will be transformed into bronze, steel, concrete and mosaic public art sculptures and pieces. The final works will take pride of place in the gardens of Liyan-Ngan Nyirrwa, to tell stories of Yawuru culture, people and place. MudMap Studio’s role throughout the project will be to assist the artists in developing their ideas into realised works of art that are fully compliant with all safety/engineering requirements and are also unique and beautiful. As well as providing public art coordination services for the Liyan-Nigan Nyirrwa (Cultural Healing Centre) project, MudMap Studio have provided landscape architecture and community engagement services for this project. Read more, here. 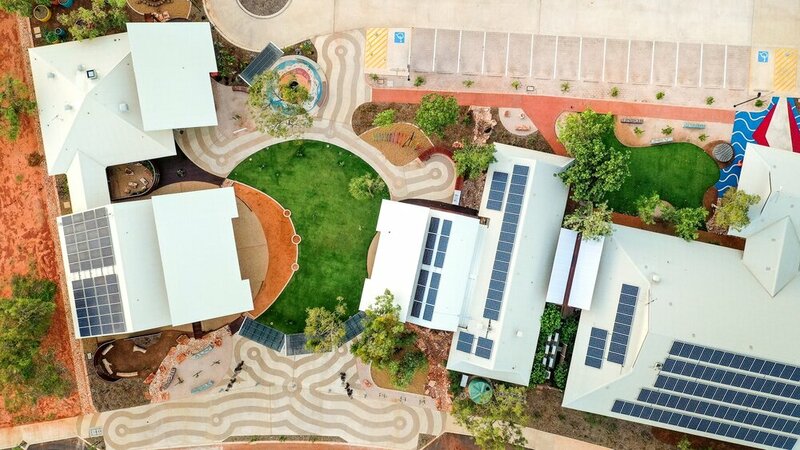 “This centre will act as a healing place where the values and strengths of Yawuru people can be shared with others in an environment of mutual tolerance and acceptance. It will be a place for Indigenous and non-Indigenous people, where two big spirits can become one.” Patrick Dodson, Shadow Assistant Minister for Indigenous Affairs and Aboriginal and Torres Strait Islanders, Labor Senator for Western Australia. please be advised that this website may include images of people who have now passed away. copyright mudmap studio 2018. designed by to & fro studio.